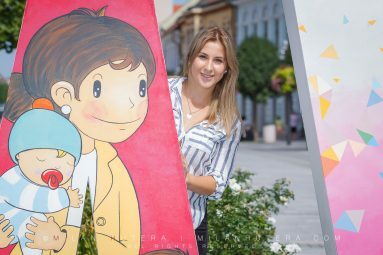 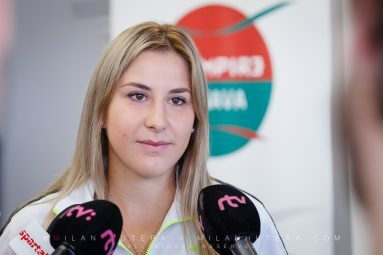 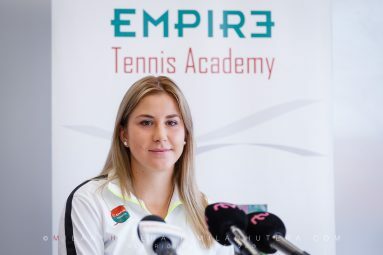 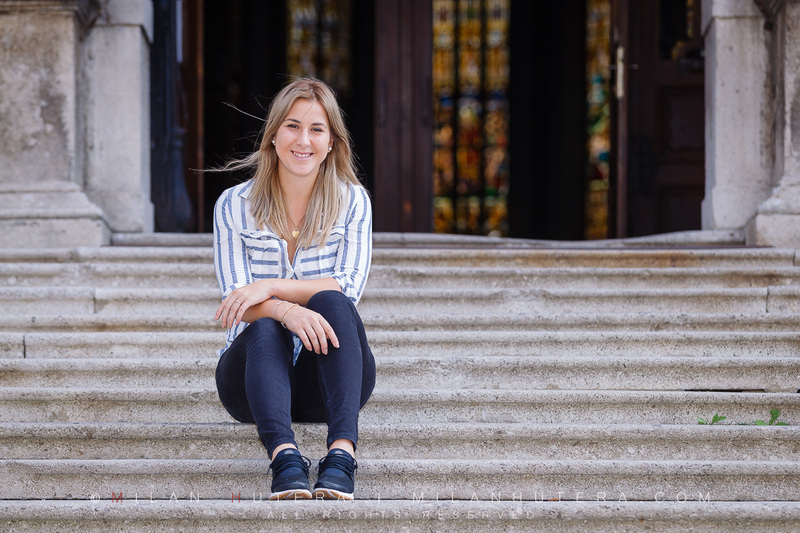 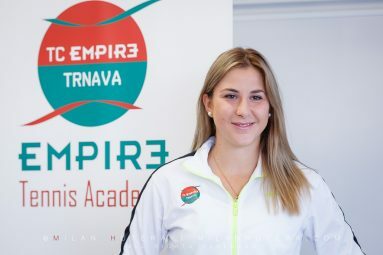 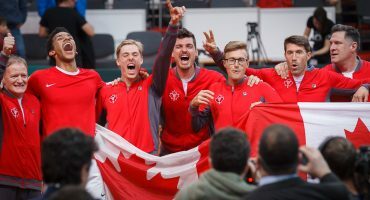 In mid-August 2017, Swiss tennis player Belinda Bencic joined the ranks of Empire Tennis Academy in Trnava, Slovakia. 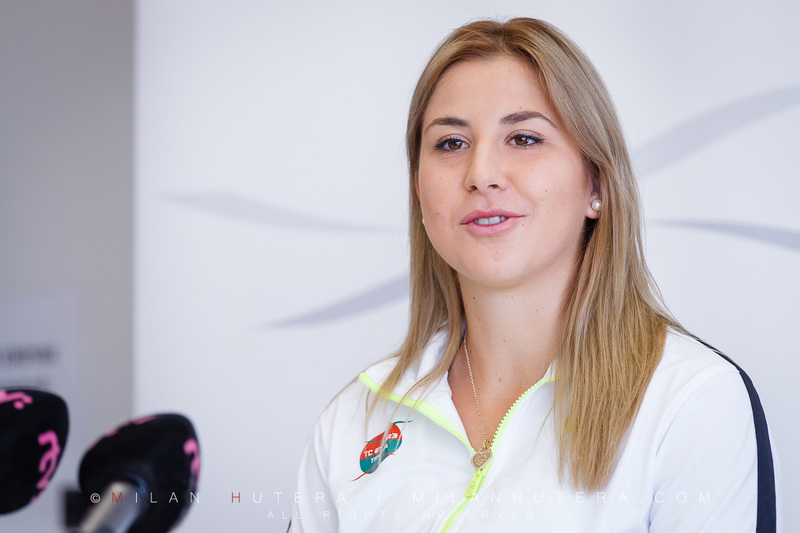 Belinda is working hard on the return to professional tennis after the left wrist surgery in May 2017. 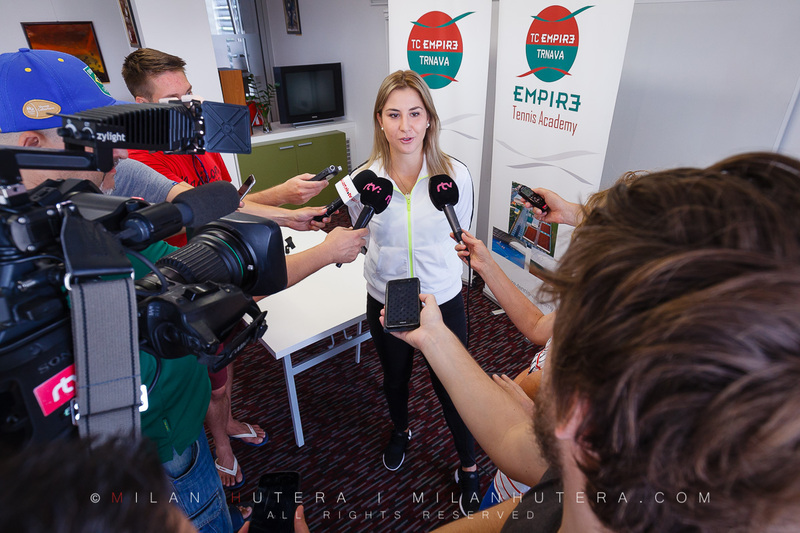 After the short meeting with the press, she shared a few laughs on court with her friend Tereza Mihalikova. Afterwards we strolled around Trnava’s historic center to make some off court, leisure time photos.